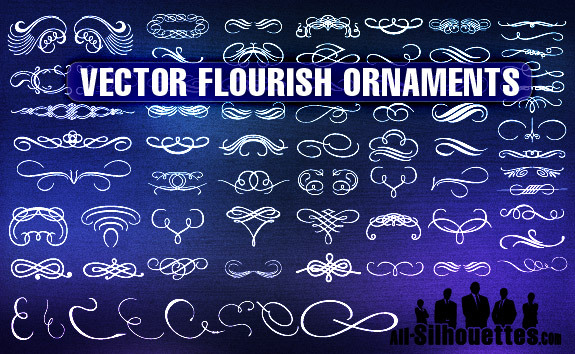 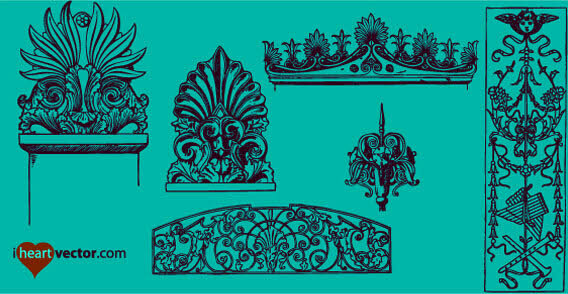 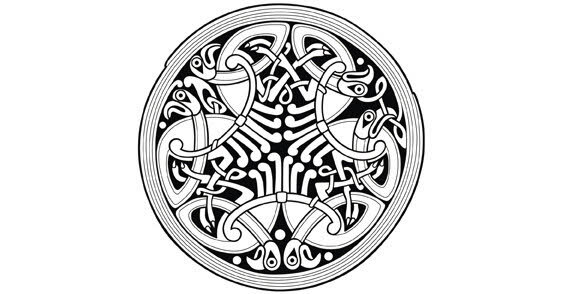 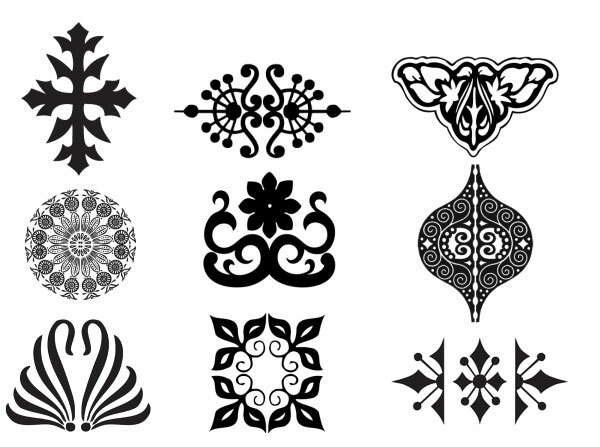 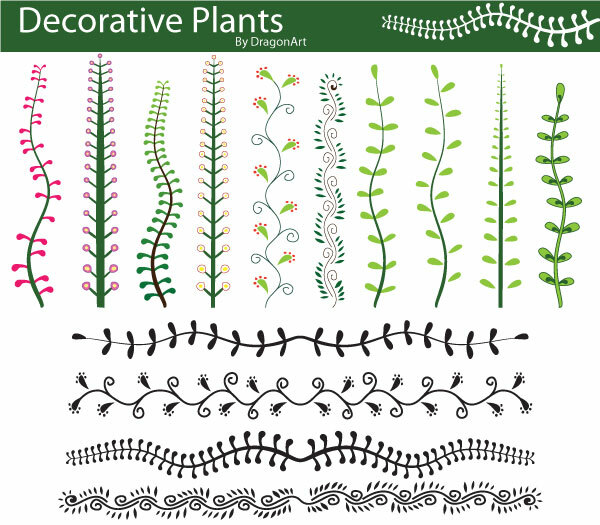 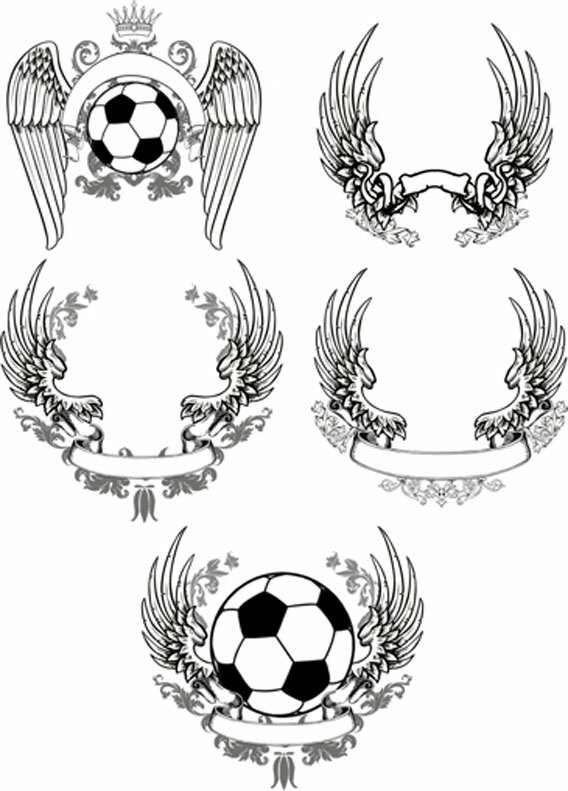 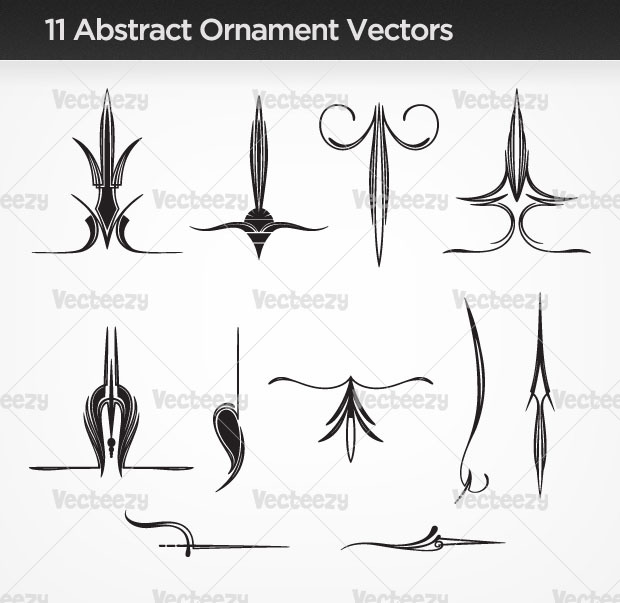 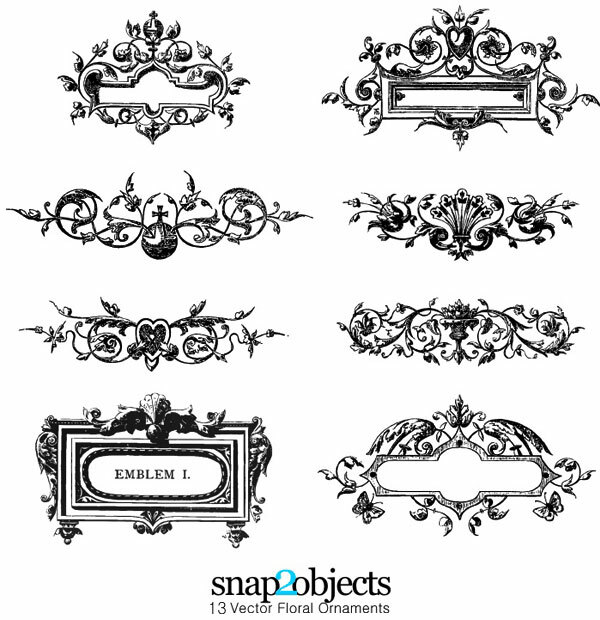 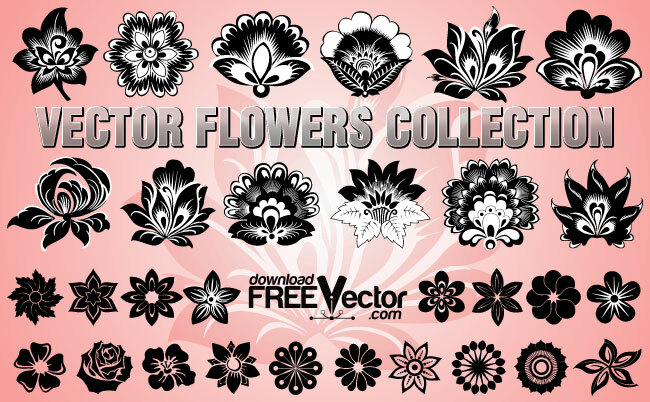 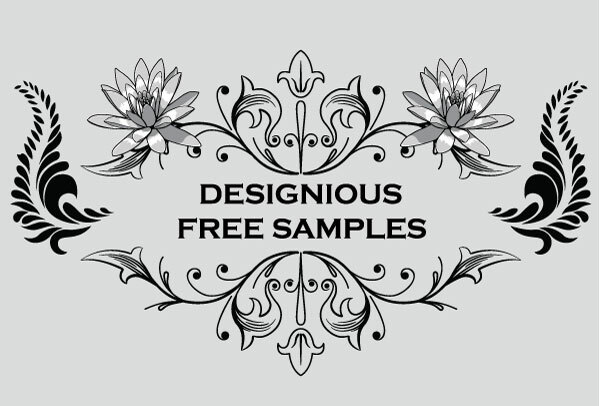 Here are some beautiful ornamental designs in vector. 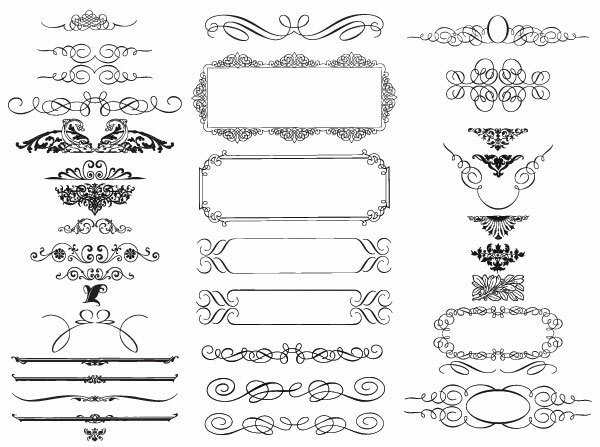 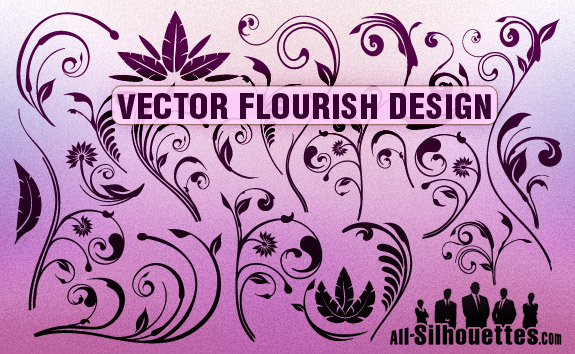 All these vectors are sophisticated and useful for ornamental website design. 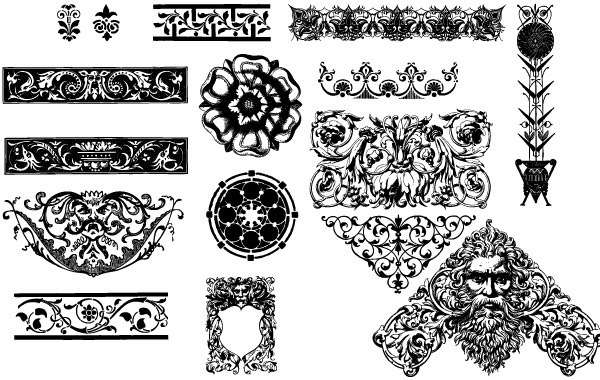 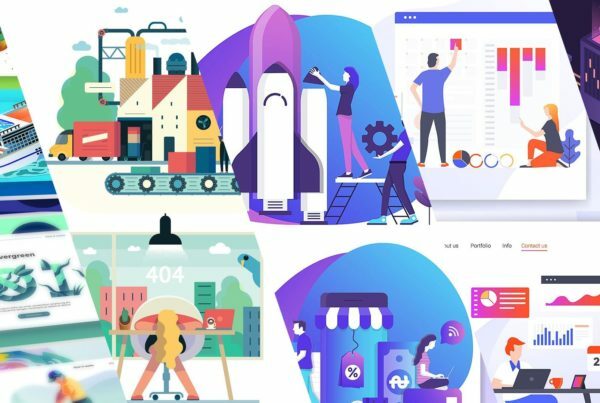 Today we collect 20 Free Set of Ornaments Vector Resources for designers which surly save your time to have some ornamental vectors for your next website design.